This is covered in three x 3 hour sessions (total of 9 hours). The course can be individually tailored to your skills, interest and ability. 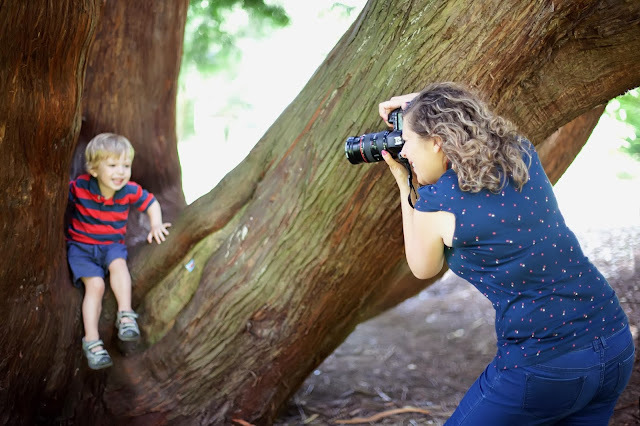 If you are daunted by all the buttons, settings and functions on your Digital SLR camera and struggling to move off the 'automatic' settings, I will help you to understand the workings and controls to get the most out of your camera. A little assignment will be given at the end of the first course for you to practice what we have discussed; the results will be bought to the next session and be appraised. N.B a questionnaire to help identify key areas of training will be sent to you prior to the start of the first session. If you have it, please bring along your instruction manual, if you do not, then these can be downloaded from the internet. The instruction manual will simply aid the identification of some of the buttons which can vary between makes and models. WHO IS IT FOR? ~ If you are interested in Photography and class yourself as a Beginner/intermediate photographer who owns a Digital SLR, Bridge camera, or advanced compact camera. No experience or knowledge required. I want you to take control of your camera and move away from automatic modes to achieve fantastic photographs. WHAT DO I NEED? ~ To own a Digital SLR or Bridge camera, own a computer or tablet and to have connection to the internet at home. No software, additional equipment or fancy lenses are required. HOW FAR DO WE WALK? ~ Each session has 60 minutes of class room based knowledge before we head out for 60 minutes and put into practice our new knowledge; we can walk up to 1 mile per session dependant on location. Please wear suitable clothing and shoes. We will be out and about walking aside from days with inclement weather. WHAT DO WE LEARN? ~ The course will cover the basics of the concepts of photography, using Aperture and Shutter speeds alongside ISO, plus the ‘softer’ skills of photography looking at creating and composing your photographs, lighting and personal style. The course will also cover basic editing on both computer and tablets through to you creating a product. Each session will be based on a core photographic subject but centred on Towcester, its history, buildings and landscapes. It’s not just technical advice you will get with our walk, we will put the things we learn into practice, I will be on hand at all times to help you. Its a fun, relaxed learning environment. WHERE DO WE MEET? ~ Each session will start at the pod, within Towcester Library for up to 60 minutes tuition then out and about for 60 minutes throughout the town (aside from days with inclement weather). WHAT IS THE AIM OF THE COURSE? ~ The aim is for each student to print, mount and frame their favourite shot/s from the course to display at the Library*. Each student will be confident on the operations of their cameras, be able to look artistically at a scene and judge the best way of capturing the photograph and be able to present photographs to friends and family using many various methods of display. Have a passion for photography and continue your photographic journey. WHO IS TAKING THE COURSE? ~ I am Suzanne Kentish I have enjoyed photography my whole life, but have been professional for the last 10 years, I specialise in Portrait photography and teaching. WHAT HAPPENS AT THE END OF THE COURSE? ~ On the final sessions you will be printing, mounting and framing our favourite prints and attend an evening presentation to our friends and family. The photography generally stays up within the library for the following 3/4 weeks for the public to view. There will be an advanced group which starts TBC, furthering our knowledge and expanding our photographic repertoire. HOW DO I BOOK? ~ Simply contact me here and I'll be in touch, spaces limited to 10 people on a first come, first serve basis. 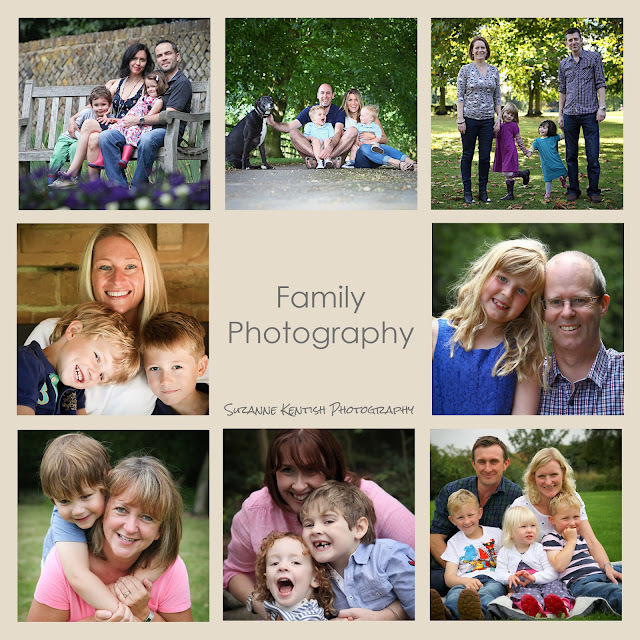 If you and a group of friends would like to learn how to capture special moments with family and friends on camera and make a 'good' photograph a 'great' photograph, then this morning 2 hour course will show you how! I will teach you skills and share some 'tricks of the trade' that will let you make the most of your camera and turn your creativity into beautifully composed images. No fancy equipment is necessary! A regular point and shoot camera is just fine ... or even your mobile phone! Just remember to bring it with you! At the end of the workshop, you will receive a complementary quick tips guide to remind you of the key concepts once you have completed the course. Could you please confirm dates for the Towcester/September course? Is it weekly, fortnightly how about half term?